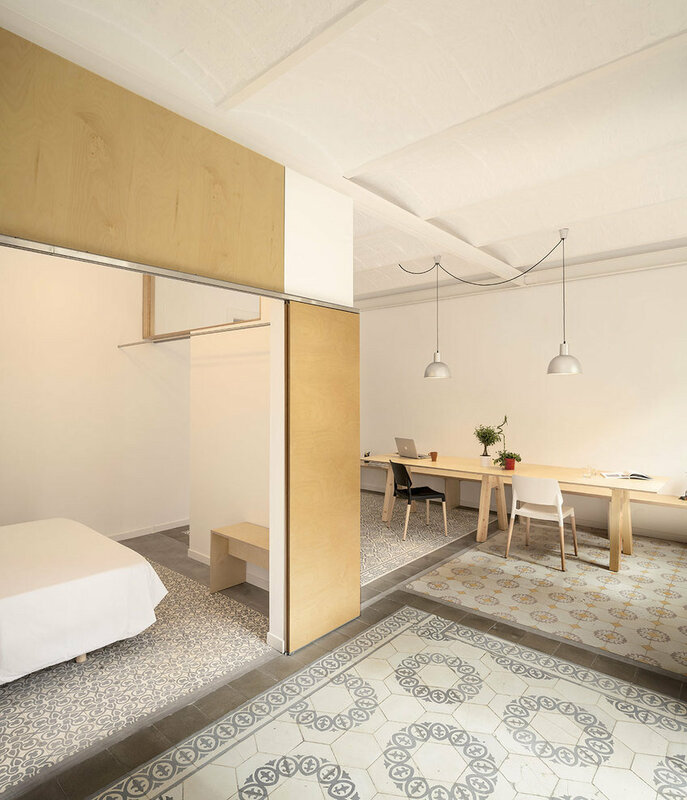 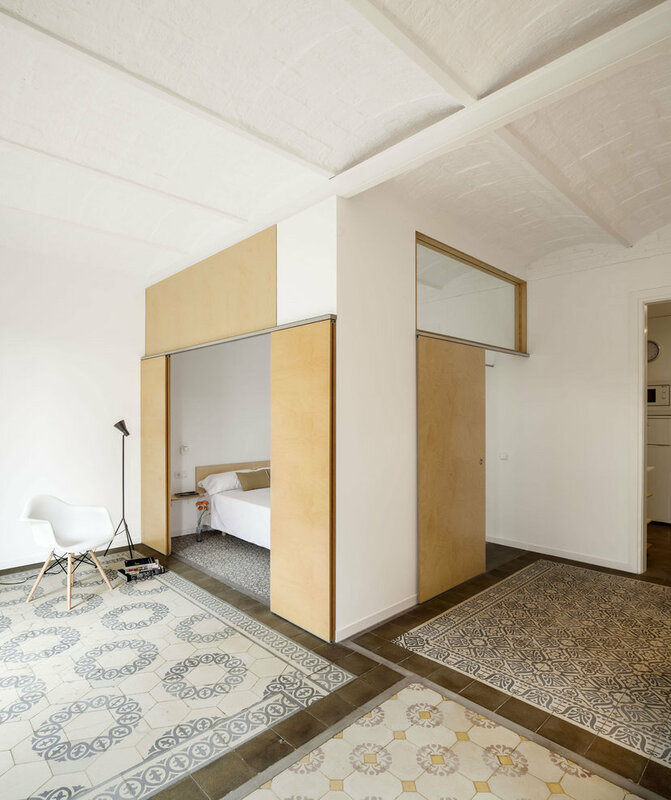 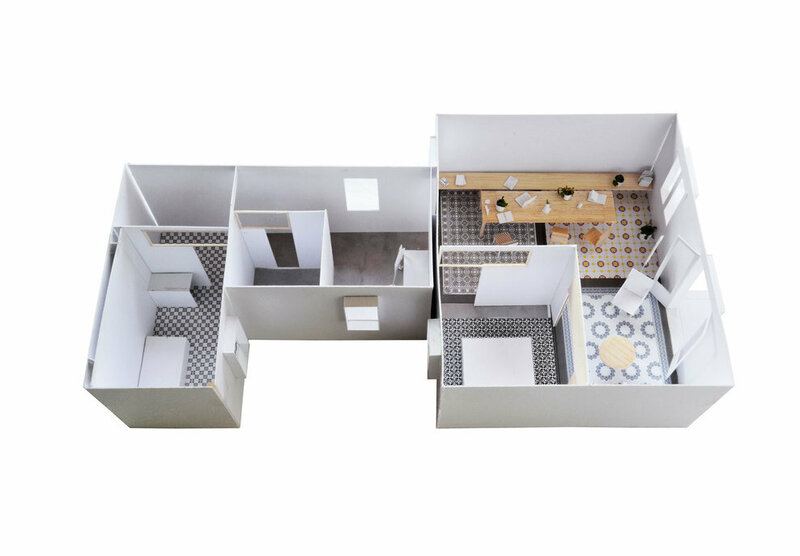 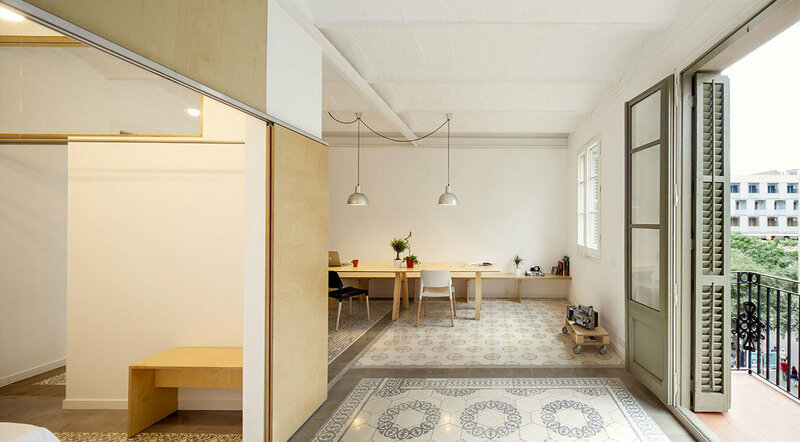 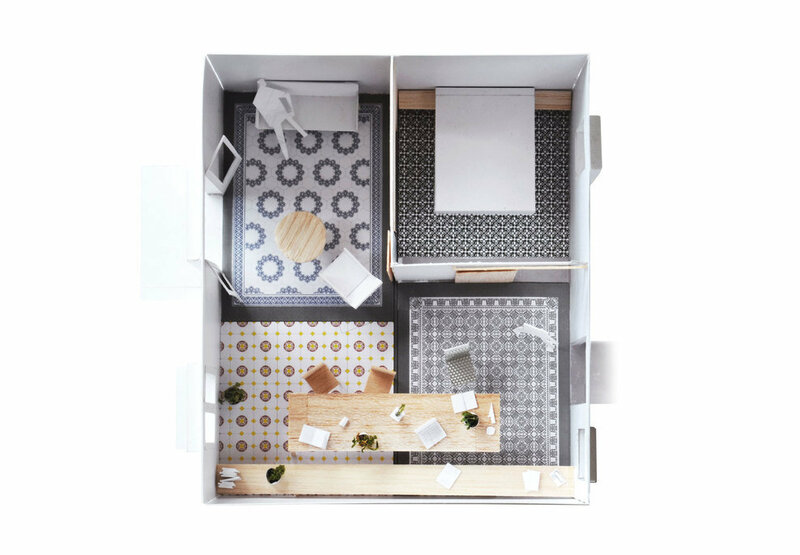 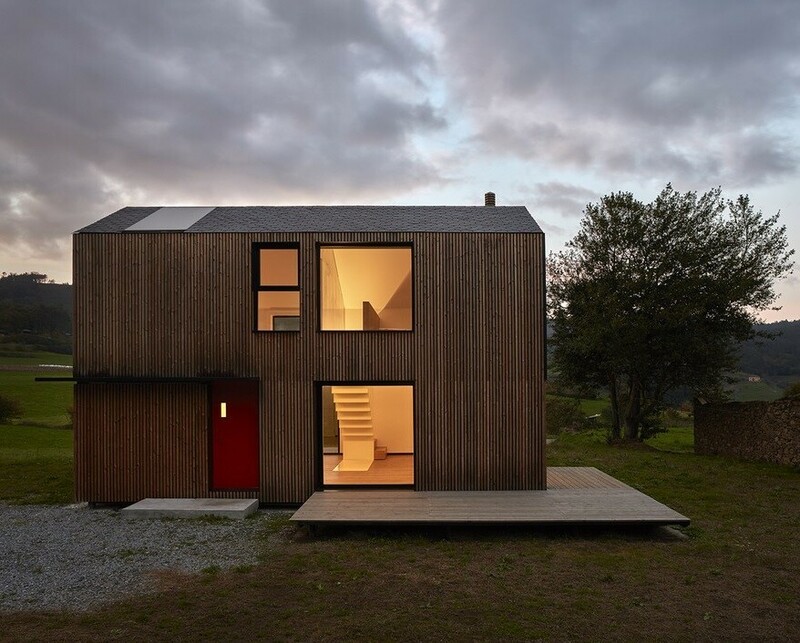 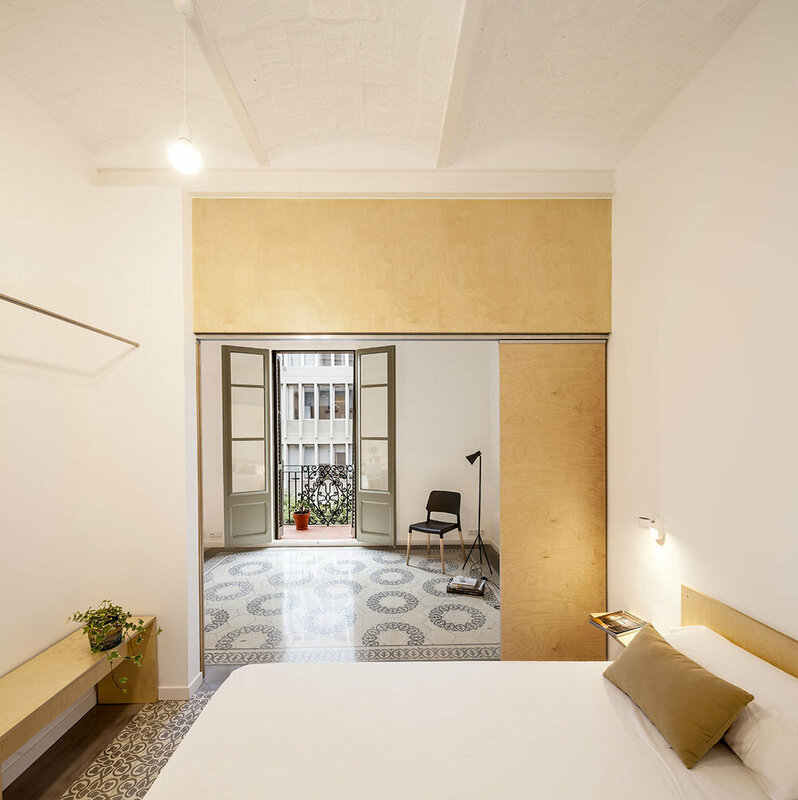 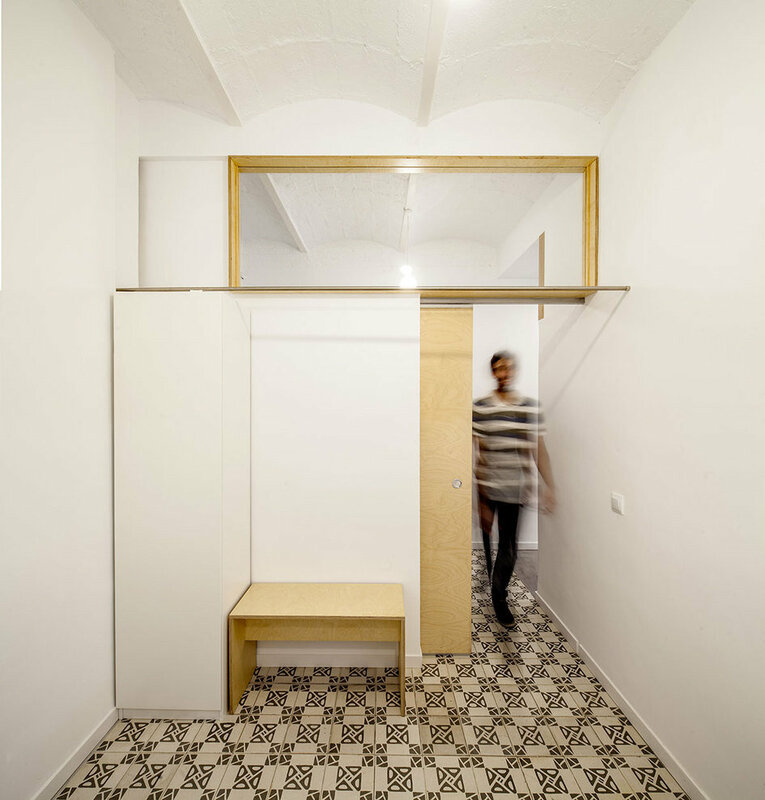 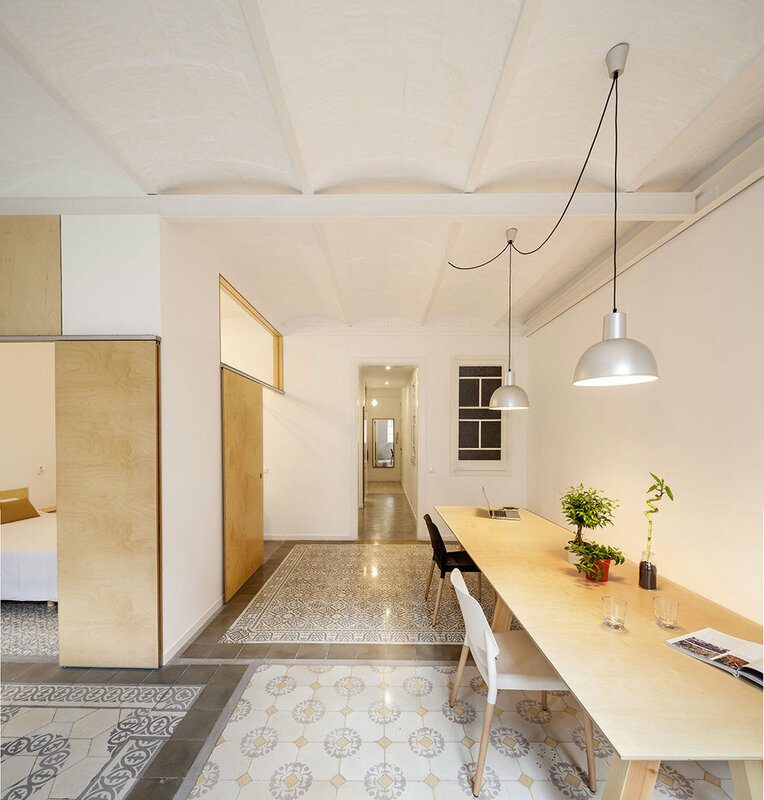 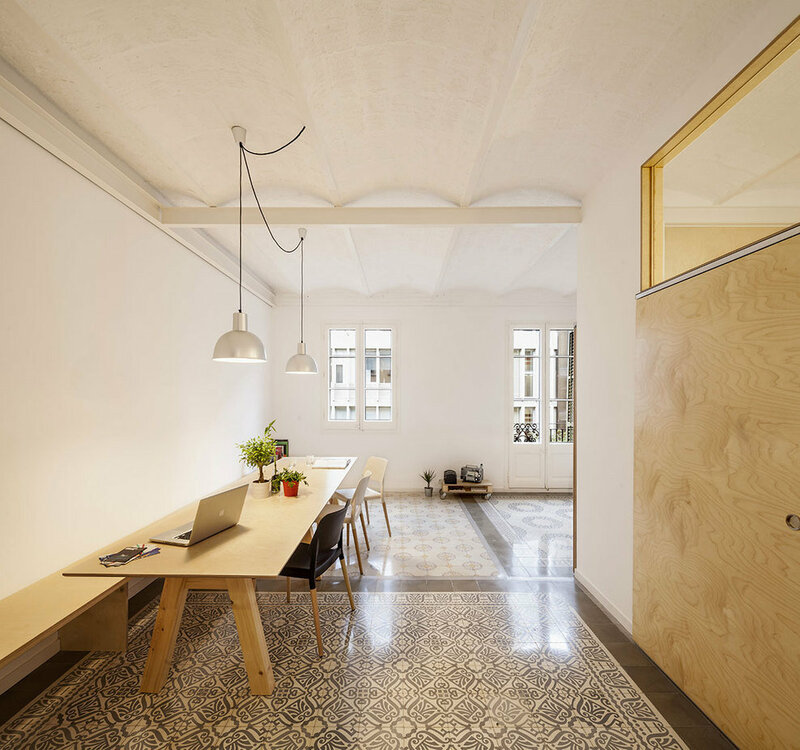 This 70 square meters apartment with two bedrooms has been renovated by EO Arquitectura. 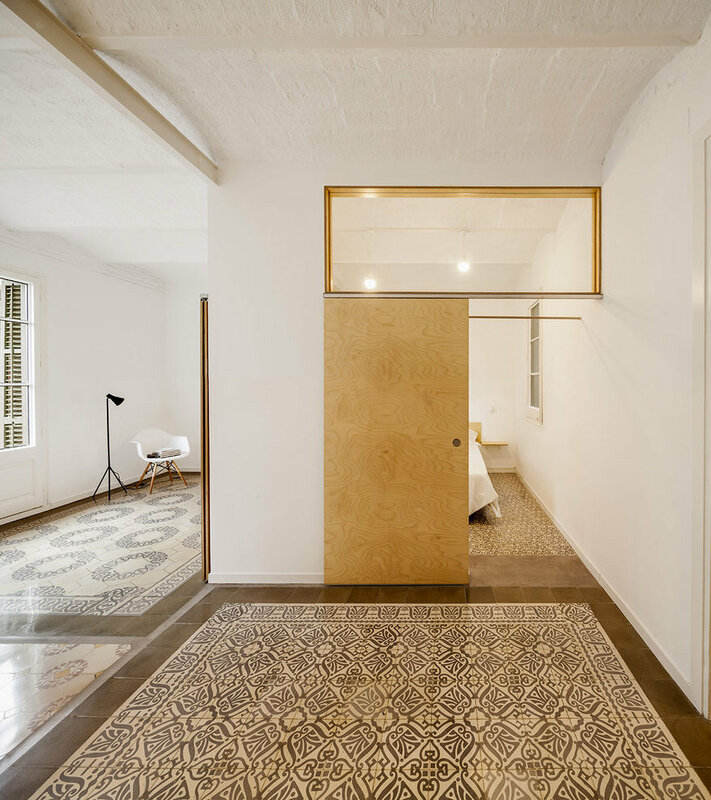 Situated in Eixample district from Barcelona, in a building that was built in 1930, the apartment has undergone many changes over the years that have affected the original architecture and transformed it into a dark and unattractive space. 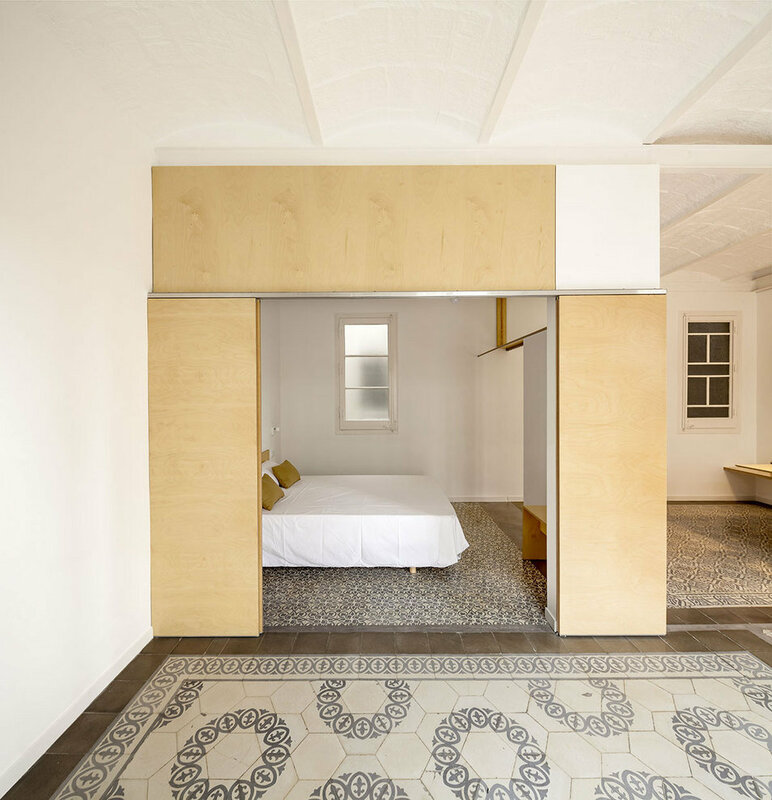 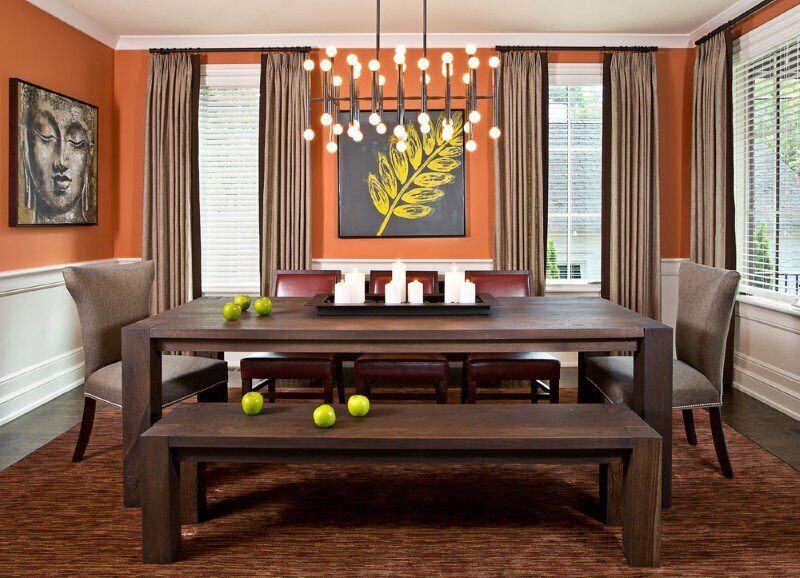 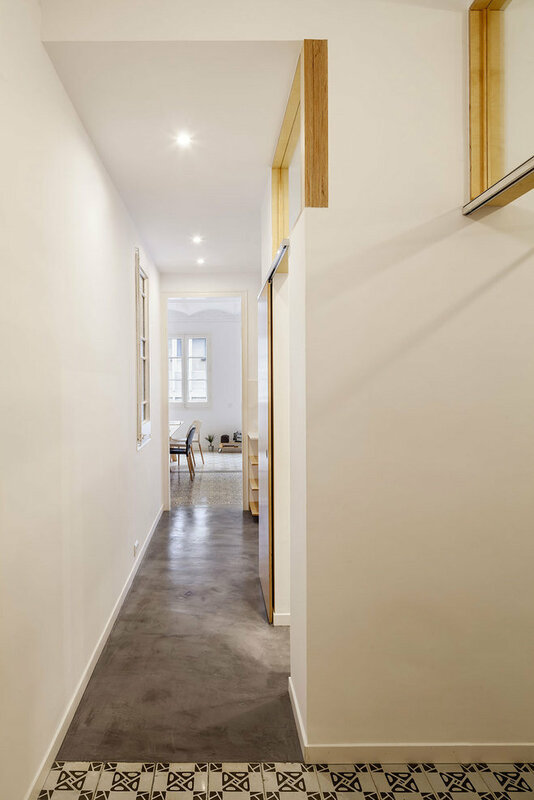 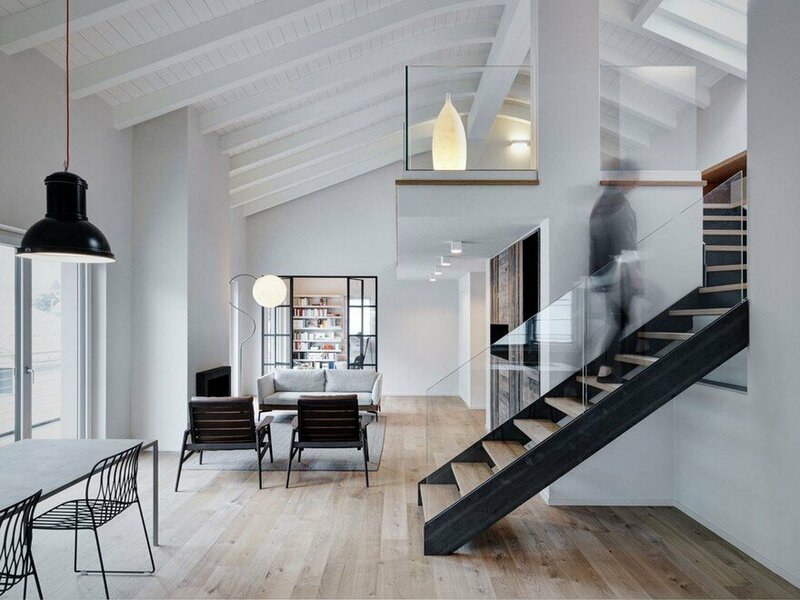 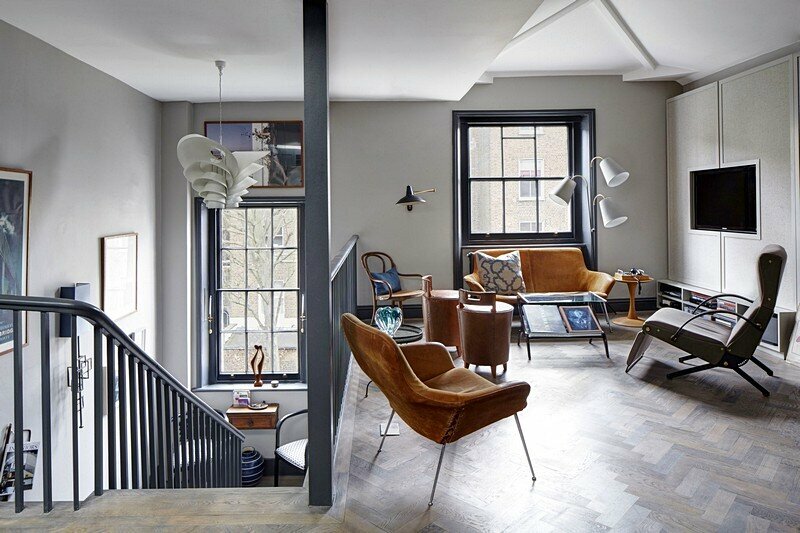 Divided excessively, the apartment required an „defoliation” action in order to restore the initial construction elements: ceramic vaulted ceilings, pavements, metallic beams and original wood joinery.